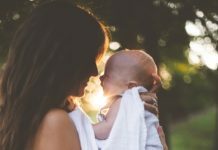 Whether you’ve got toddlers to contend with, or you’re navigating the Easter holidays with a new baby, we round up all the best baby-friendly activities for family days out. Planning ahead could be the secret to a stress-free school break. However, finding activities to please the whole family isn’t always easy. That’s why we’ve done the hard work for you. We’ve compiled a list of all the best days out and activities for the whole family to enjoy. 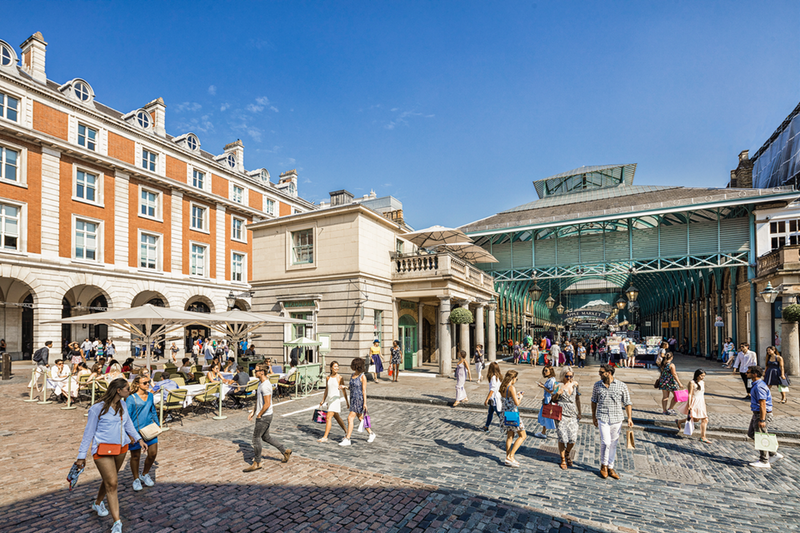 For a real taste of London with the kids this Easter, head over to Old Spitalfields Market for their special Easter Monday Market. Curated by one of our longest-serving and most successful traders, Louie Eden Brown, meet the all-stars of the London market scene at The Londoner’s Home Market. 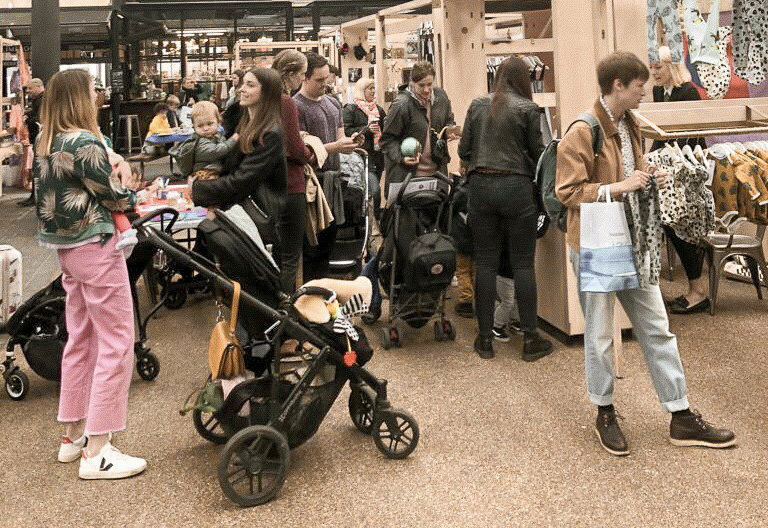 With stalls boasting an array of art, clothing, vintage jewellery, homeware and accessories, you little ones will love bargain hunting in London’s coolest market. Once you and your brood have tired yourselves out scavenging for hidden treasures, indulge in some delicious foodie treats from some of London’s finest food traders. For more information, visit www.oldspitalfieldsmarket.com. After proving a hit on-stage in Bowness-On-Windermere, Where is Peter Rabbit? is heading to London. 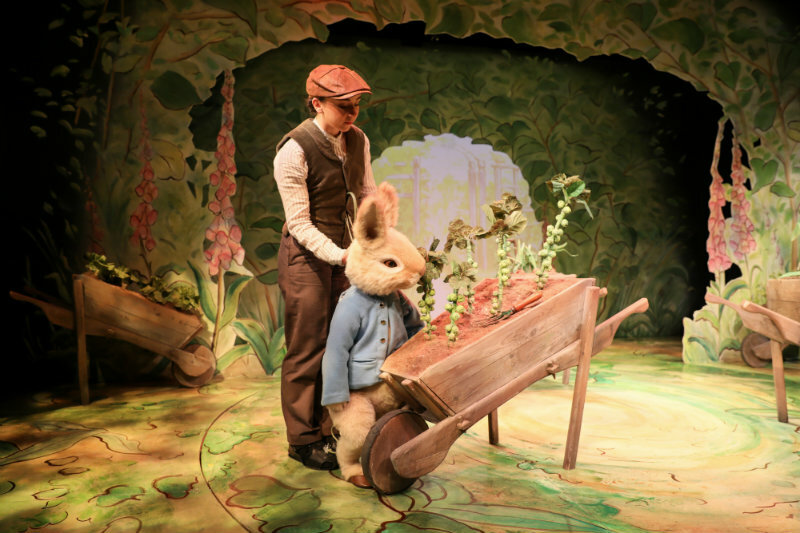 Taking over the West End this Easter, the show brings the magical world of Beatrix Potter London’s Theatre Royal along with some of the nations best-loved children’s characters. Peter Rabbit, Jemima Puddle-Duck and Mrs. Tiggy-Winkle come to life like never before, with a little help from a star-studded cast including Griff Rhys Jones and Miriam Margolyes. Speaking about the show, Griff said: “The characters and the strange life of animals are so well observed by Beatrix Potter and not just in her beautiful illustrations. Where is Peter Rabbit? runs at the Theatre Royal Haymarket from 5 – 28 April. Read more about Where is Peter Rabbit? 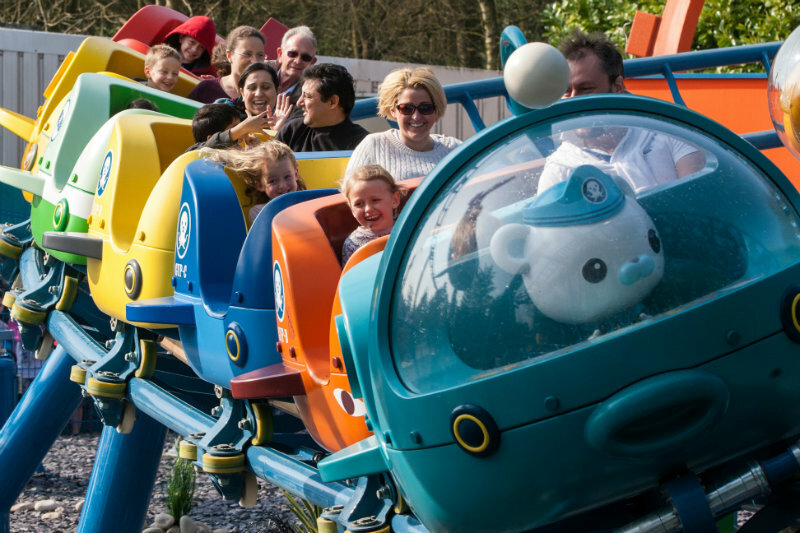 To celebrate their Easter Sale, Merlin has launched the Annual Pass 3 Parks Challenge for mini-thrill seekers and their adrenalin junkie parents willing to take on three Resort Theme Parks between 2nd April and 7th May 2019. Merlin Annual Passholders are invited to take part in the challenge, to be in with the chance of winning one of four short breaks at a Merlin Resort Theme Park. To enter, Passholders need to take photos of themselves at three different Merlin Resort Theme Parks, holding up the specially launched exclusive Easter pop badges, which can be collected at allocated areas at Chessington World of Adventures Resort, Thorpe Park Resort, Alton Towers Resort or the LEGOLAND® Windsor Resort. The three attraction photos must then be posted altogether on social media (Twitter, Facebook or Instagram) tagging Merlin Annual Pass with the hashtag #MerlinChallenge. Winners will be chosen at random once the Easter Sale has ended and will be announced via social media on 13th May 2019. During the Easter sale, those buying a Premium or Standard Merlin Annual Pass can enjoy a saving of up to £50 per person. Between 2nd April and 7th May, Family Standard passes are £119pp and Family Premium passes are £149pp. Visit www.merlinannualpass.co.uk/challenge for more information. To celebrate Easter weekend in the capital, Belgian chocolate brand Godiva is bringing a giant ball bit to Covent Garden’s East Piazza. Visitors will have to hunt for a golden egg to claim a deliciously chocolatey prize from the Covent Garden Godiva store. Also popping up in the central London hub this easter will be ‘London’s Most Exquisite Chocolate Easter Egg’ on display at Petersham Nurseries. Plus, Covent Garden will host Disney’s Aladdin Lamp Hunt around the Piazza. There’ll also be a special Easter Market in Central Avenue where visitors can pick up chocolate treats and Easter-themed gifts. If all that wasn’t enough, Covent Garden’s Olivia Burton will be hosting a biscuit decorating workshop from 12-4pm, in partnership with Honeywell Biscuit Company, on 14 April. Find out more at https://www.coventgarden.london/easter. There’s a new party trend in town and this one is fun for all the family. Baby Raves are sweeping the nation. But if you’re picturing a panic-inducing day of nursery rhymes and soft-play, worry not, as these baby raves are pretty darn cool. 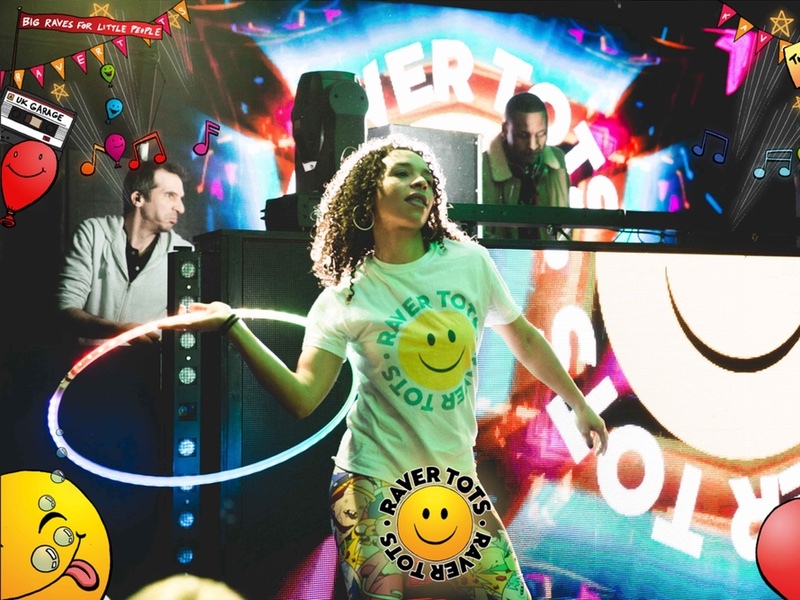 From chart-topping DJs to interactive light shows these tot-friendly discos are giving Ushuaia in Ibiza a run for its money. So dust off your dancing shoes, grab your kids and get down to one of these family-friendly parties this half term. 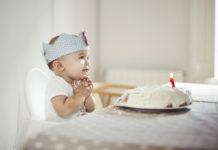 Read more about the best baby raves here. A sure-fire way to keep your bigger kids entertained during a rainy February half term is packing them off to the cinema. However, we all know that sometimes little ones don’t want to sit quietly and still for the duration of a film – which can prove to be a stressful experience for parents and the cinema. Take the worries away by paying a visit to specific baby-friendly cinemas or screenings. 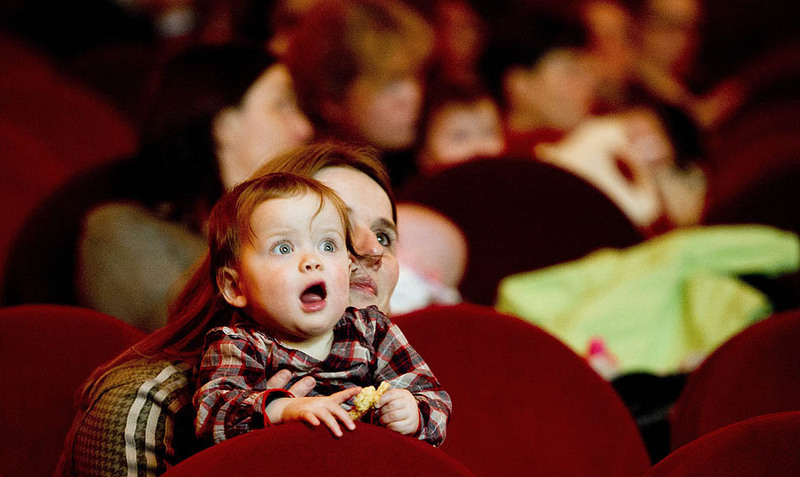 Read more about baby-friendly cinema screenings here. 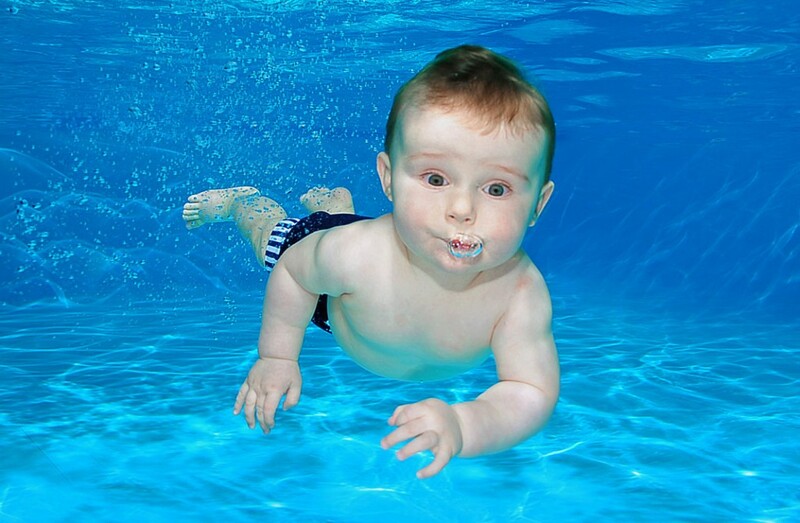 Swimming is not only a fun-filled activity for children, but it is also great for baby development. Pools that offer babies and young children a separate swimming area or shallow paddling pool are worth investigating over half term. Why not tie it in with separate swimming sessions for young families. It’s likely to be easier to build up water confidence in younger children, while the older kids can splash about while fully supervised in a separate pool. 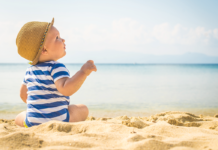 Check out the best baby-friendly swimming pools here. 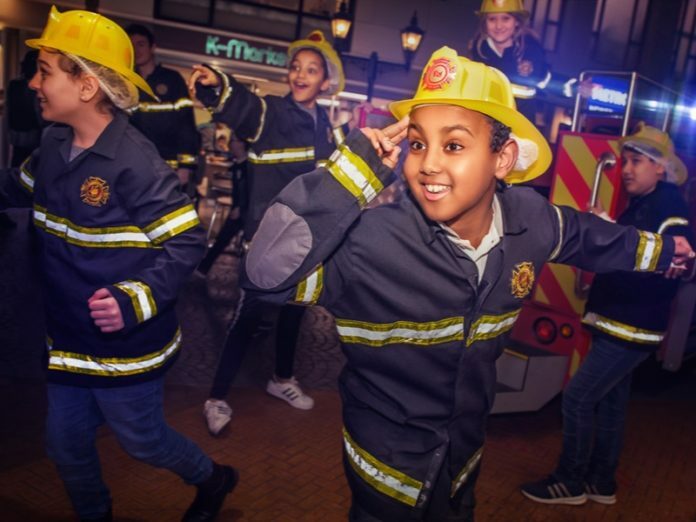 If you haven’t heard of KidZania already, we’re not entirely sure where you’ve been hiding (or, more accurately, how you’ve been hiding it from your kids). KidZania is essentially an indoor city, where kids call the shots. Children aged 4 to 14 can independently choose from a number of real-life entertaining activities in a secure space. For Easter, KidZania has teamed up with Nintendo to celebrate the launch of Yoshi’s Crafted World on Nintendo Switch. From Monday 8 April to Easter Sunday 21 April, your little ones will be able to take part in an exclusive Yoshi Easter Egg Hunt. Don’t forget, there’s also a dedicated Early Years area for the younger siblings aged 1 to 3. Book your KidZania activity here. 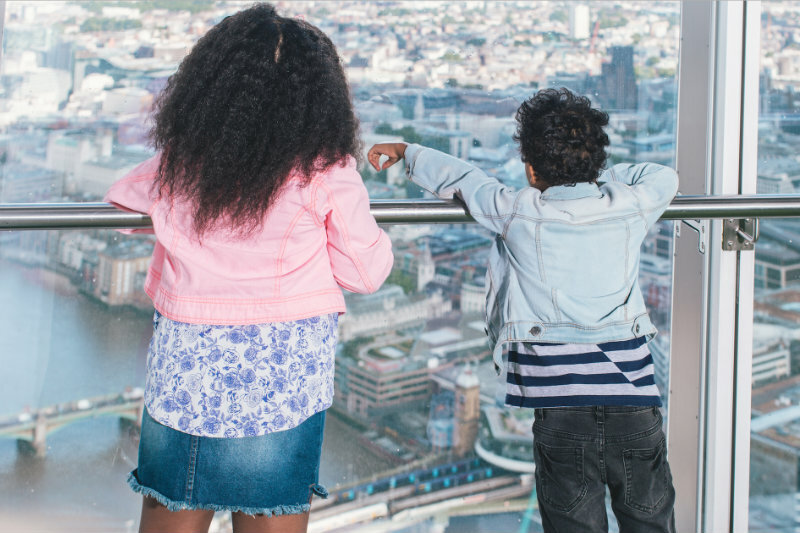 This Easter, The View from The Shard are hosting London’s highest Easter egg hunt challenging your children to spot six giant Easter eggs around London’s skyline. 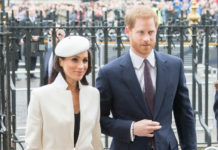 There’s also a host of family-friendly games and Easter-themed entertainment, including a visit from The View from The Shard’s very own Easter Bunny. Your little ones will be kept amused, while you can relax and soak up the breath-taking views of the city. The View from The Shard‘s Easter Egg Hunt runs from 6 – 22 April. Family tickets (two adults, two children) start at £50 for the early bird sessions.